Winterbottom has a gift for drawing natural performances from his stars. 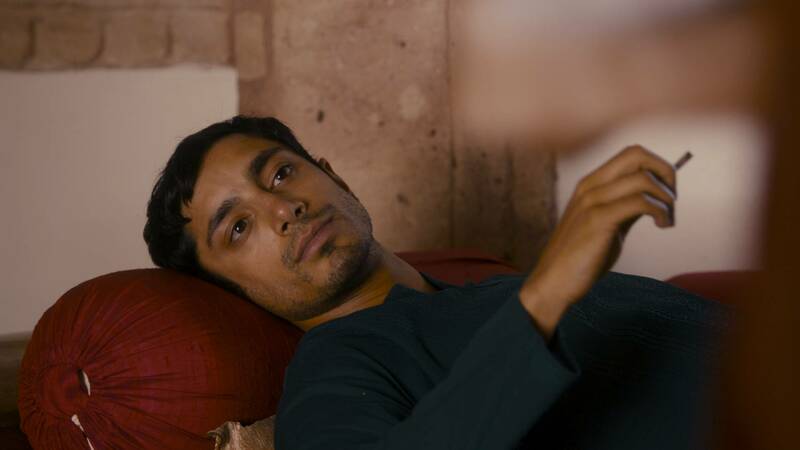 Jay (Riz Ahmed). Courtesy of Mongrel Media. Trishna (Freida Pinto). Courtesy of Mongrel Media. Left to Right: Jay (Riz Ahmed) and Trishna (Freida Pinto). Courtesy of Mongrel Media. 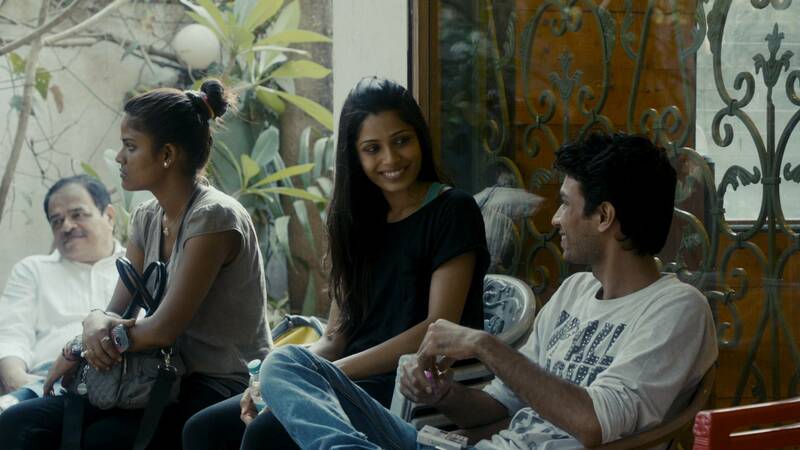 Left to Right: Trishna (Freida Pinto) and Avit (Aakash Dahiya). Courtesy of Mongrel Media. 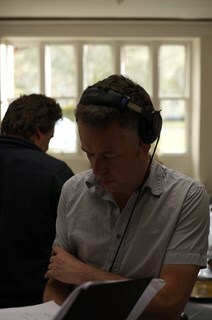 Director Michael Winterbottom. 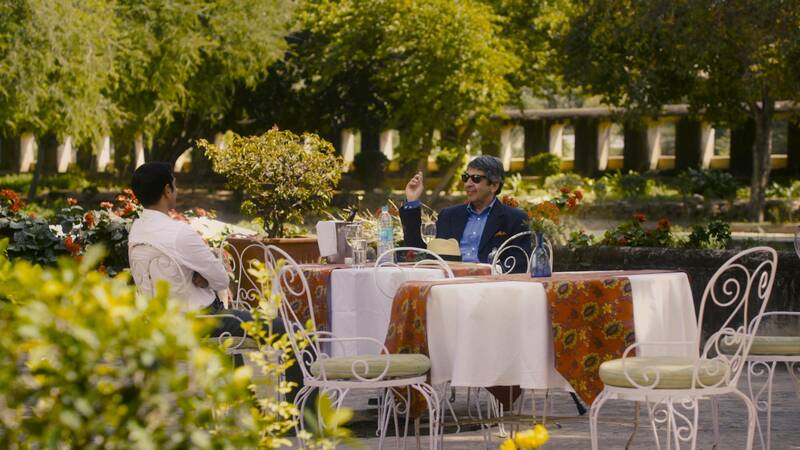 Courtesy of IFC Films. Left to Right: Trishna (Freida Pinto) and Jay (Riz Ahmed). Courtesy of Mongrel Media. 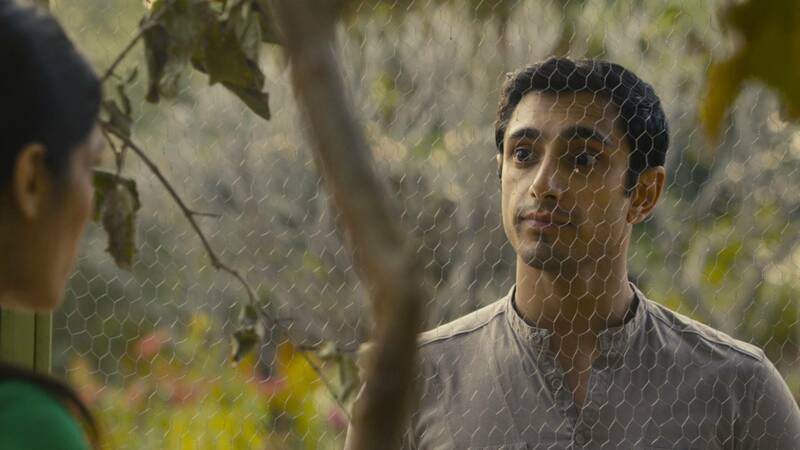 Left to Right: Jay (Riz Ahmed) and Jay's father (Roshnan Seth). Courtesy of Mongrel Media.